Throughout history, houses have presented architects the world over with infinite opportunities to experiment with new methods and materials for domestic living. 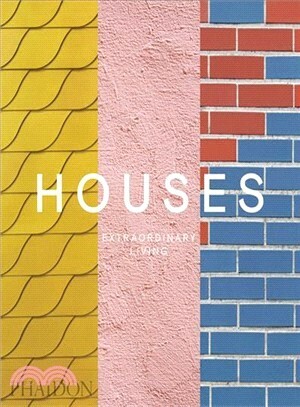 Houses: Extraordinary Living celebrates the incredible diversity and beauty of the house as never before, from Modernist icons to feats of technological, material, and spatial innovation in the 21st century. Explore the creative imaginations of hundreds of internationally renowned architects past and present, as well as dozens of awe-inspiring houses by lesser-known and emerging talents.